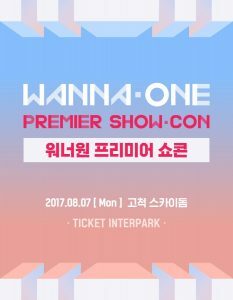 The boy group consisting of the top 11 finalists from “Produce 101 Season 2” has announced that they will be making their official debut on August 7. 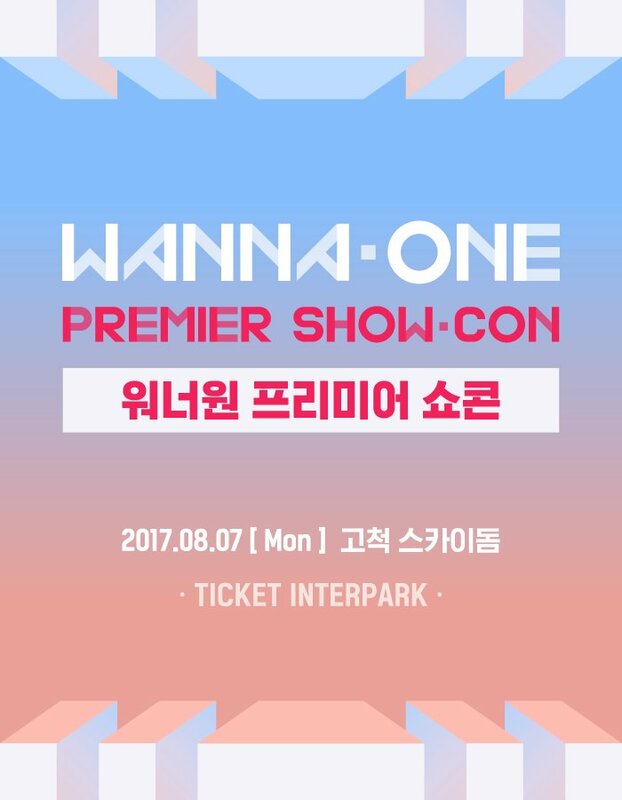 Their “show-con” features a new format that combines both “showcase” and “concert,” and they will be performing their new songs for the first time at the event. 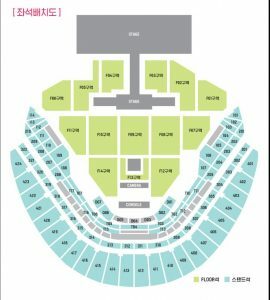 Ticket info – tickets go on sale July 13th @8pm so KoreanBuddy will be buying tickets from July 14th off ticketbay.co.kr Send your requests through our ticket request form here.